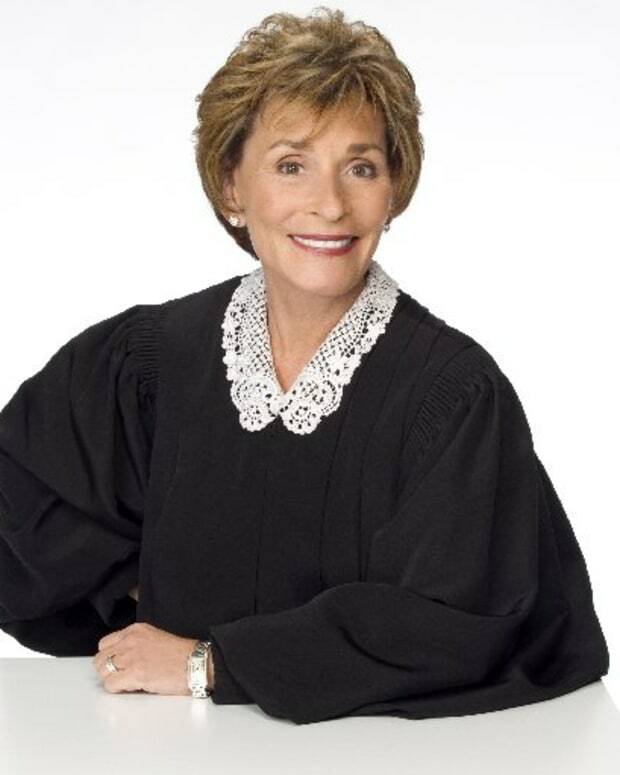 Judge Judith Sheindlin has another syndicated courtroom hit on her hands. 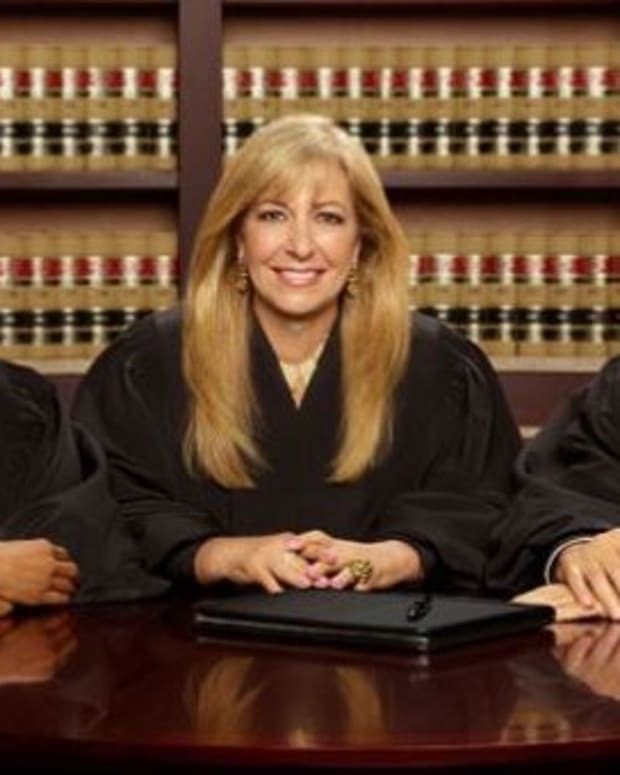 Hot Bench, the three-person legal show, produced by the Judge Judy front woman, is the No. 1 new show in syndication for the 2014-15 TV season. Despite being buried in little-watched time slots when it arrived in September, Hot Bench has defied the odds to become the No. 1 new syndicated offering of the 2014-15 season. Household ratings have climbed roughly 50 percent from its debut, according to Nielsen, and original episodes have been attracting about 2.5 million viewers. By some ratings measures, Hot Bench is even beating entrenched competitors like Divorce Court and Judge Mathis. As of this week, Hot Bench can be seen on seven CBS-owned affiliates in such markets as New York, Chicago, Boston and Los Angeles. Will Judge Judy's Hot Bench Hold Court With Daytime TV Viewers?